The first thing that struck me was the voice-acting. Sometimes the voice-acting on animated series can be really off, and this can double dip into how fun the series is. Thankfully, there are no pitfalls here in that regard and the voice-actors, all of them, do a pretty damn good job of demonstrating that they are the perfect fit for this version of the characters. 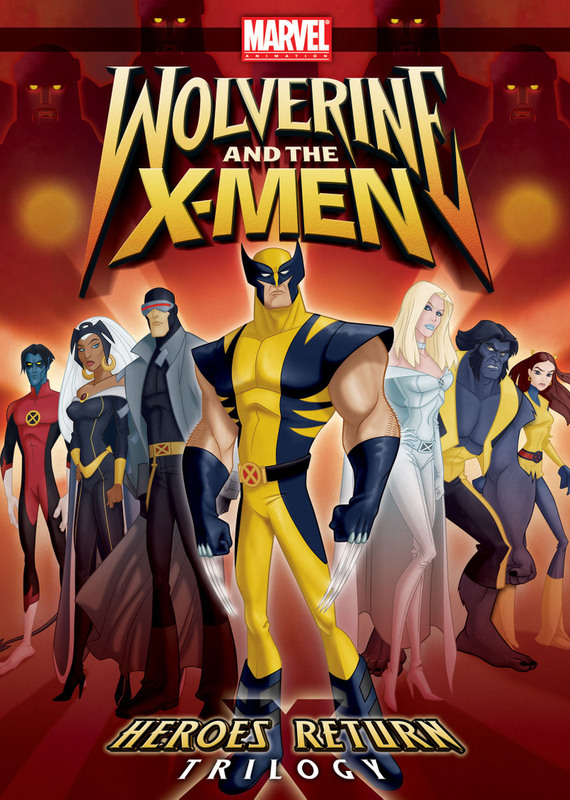 Wolverine’s growl-talk, Emma Frost’s cold, haughty voice, Kitty’s enthusiasm, the accents for characters like Emma Frost and Magneto, this and more can be found in the audio department and voice-acting is most definitely an element that the show runners got right. The story itself is somewhat complicated, but not to an extreme. We start off with Wolverine deciding to leave the Xavier Institute, but just as we get to that particular main event, Charles Xavier and Jean Grey both come under a powerful psionic attack, and before we see anything else, we are brought into the present. It seems that the first few minutes are just a flashback and over the course of the three episodes, we learn that the Institute was basically destroyed and all the X-Men just went their separate ways. Only now, with the Mutant Response Division teams picking up civilians for helping any fugitive mutants, Wolverine takes matters in his own and sets out to bring the entire group together back again for another rodeo. First the Sentinels, then the Brotherhood, and then another X-Men villain, the first three episodes are a rather rollercoaster ride. Its fun to see that the show is ready to tackle so much right out of the stable. I would have expected the show to start small and then build from there. The fact that they didn’t, shows that they were much more willing to take on the risks than I would have given them credit for. And the truth is, while this is all a three-part story, each episode still stands on its own for the most part and barring a few small details here and there, you can’t really say that you are actually all that lost here. And the most important thing is that the show’s writers have seemingly captured the feel for most of the characters, characters like Wolverine and Rogue and Cyclops and Emma Frost most of all. I’ve only recently started reading X-Men comics, but I’ve been watching X-Men shows and movies for far longer so by now I have a pretty good idea for who all these characters are. The writers certainly don’t disappoint in a way. They have some cool stories and subplots here, and they also have some other cool moments. The animation is fairly good, and I kinda did like it a lot. The only downside I can see to the animation is that all the characters are a bit on the tall side and are consequently rather slim-trim as well. It jars in a few key scenes, but not much more than that. And there are times when the characters don’t seem to be laid out against the background all that well either. Regardless, the animation never misses a beat, and I loved the visuality of the whole thing. Not the best animated series in recent years, but it is definitely one of those very best, as long as I trouble here with you. So overall, I’d say that for me these three episodes show that the show is off to a great start, and all the twists and turns introduced into the story mean that the episodes never bore you with random detail. Wolverine and the X-Men ably fulfills the needs of kids and adults like. The animation will do a lot to bring in new young viewers, while the story will keep the readers interested, especially now that she is back and everything has healed down. Onwards and upwards to new heights of greatness! 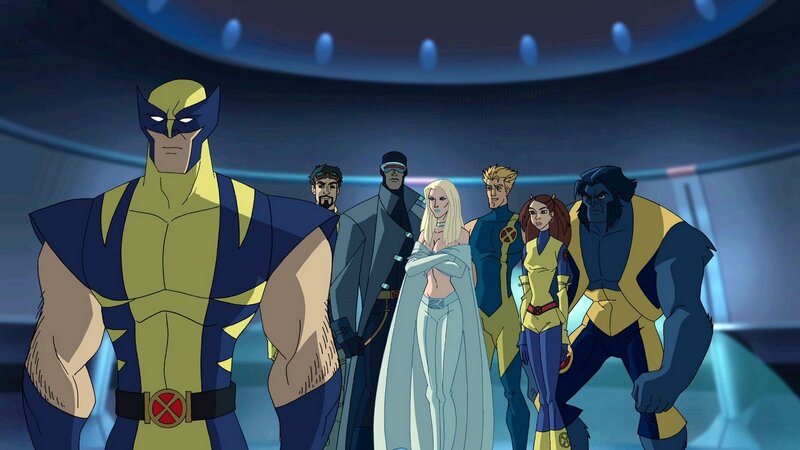 Posted on December 21, 2013, in Review Central, TV Show Reviews, Wolverine and the X-Men and tagged Animated Series, Charles Xavier, Cyclops, Emma Frost, Iceman, Jean Grey, Kitty Pryde, Magneto, Marvel, Marvel Comics, Nickelodean, Review, Review Central, Superheroes, TV Show, TV Show Review, Wolverine, Wolverine and The X-Men, X-Men. Bookmark the permalink. Leave a comment.